We are pleased to offer you an allocation of our PharaohMoans 2016 Rhone-style wines from the Westside region of Paso Robles. Quantities are limited, and we encourage you to secure your order now. 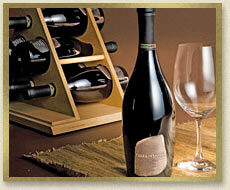 Each six-bottle allocation remains $570 plus California sales tax and shipping. 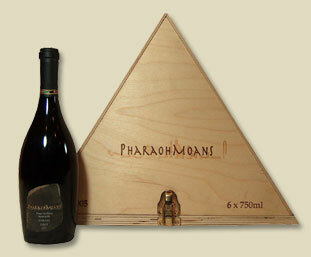 The PharaohMoans Syrah 2016, in its patented pyramid box, and PharaohMoans Grenache 2016 will ship this fall, weather permitting. We also produced 30 Winemaker-signed 2016 1.5 liter magnums of Syrah available upon request, and on a first-in basis. Please email your allocation requests to Eileen at info@PharaohMoansWine.com You may also order by phone at (707) 251 8070. Please join our mailing list to be notified of upcoming vintage releases.